Reid was the founding CEO at Virgin America and joins Airbnb from his previous position at the president of Kitty Hawk’s air taxi venture. 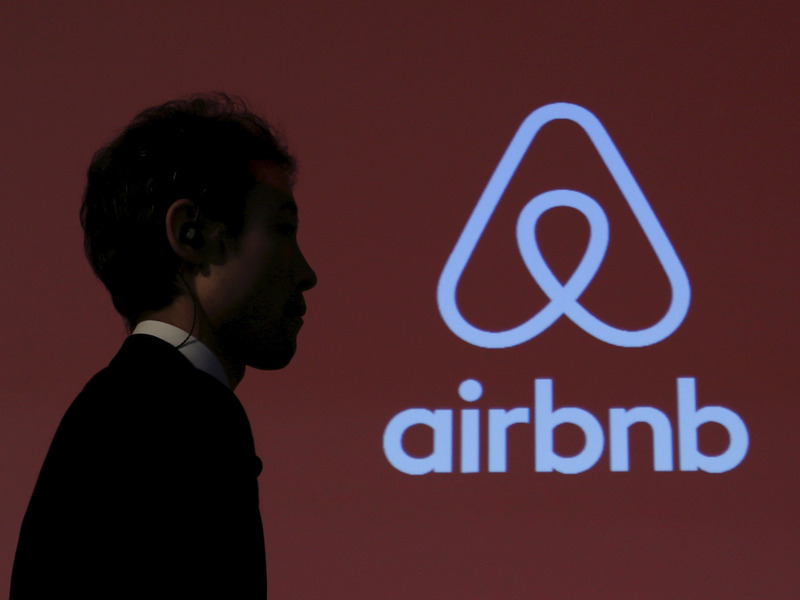 A brand expert said the hire signals Airbnb’s interest in building package deals to its consumers — a venture that’s likely to be successful. Airbnb’s latest hire is in a role that didn’t exist before this year — global head of transportation. 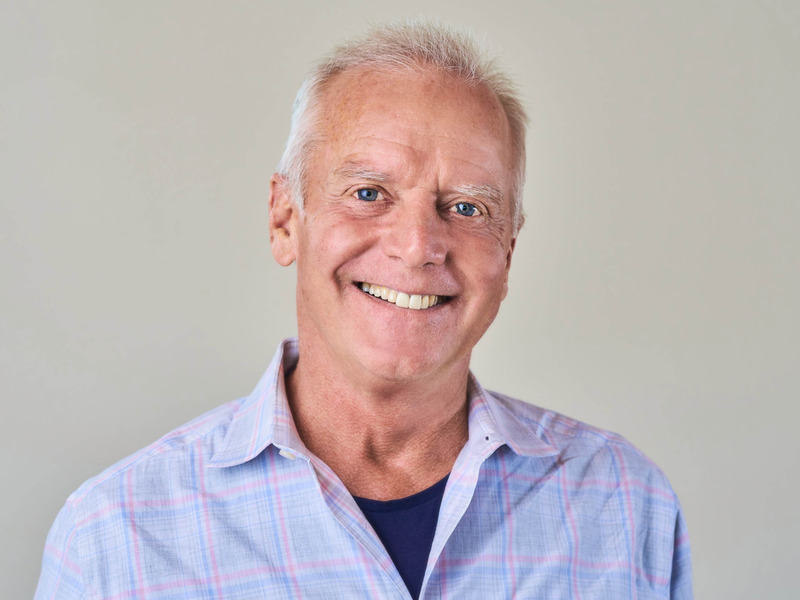 Aviation industry veteran Fred Reid is filling the role, leaving his previous position at the president of Kitty Hawk’s Cora Aircraft Program, an air taxi venture. Before that, Reid was the founding CEO at Virgin America and the president of Bombardier’s Flexjet. The hire might not register for folks who know of Airbnb as a marketplace for short-term rentals and hospitality experiences. Reid, instead, is positioned to help Airbnb’s next venture in the travel industry. 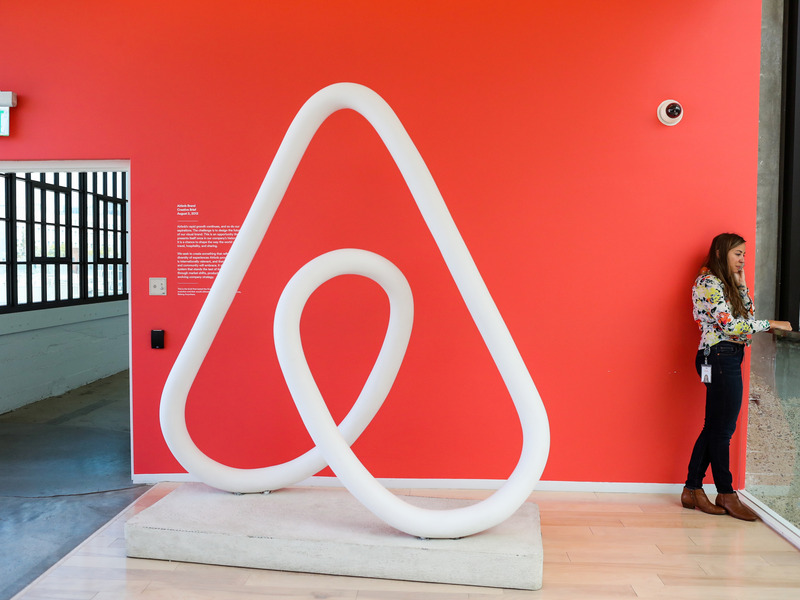 Brand expert Dipanjan Chatterjee, vice president and principal analyst at Forrester, told Business Insider that it’s a deeply lucrative opportunity for Airbnb. Airbnb CEO Brian Chesky, who is also a co-founder, said in the Airbnb statement that he isn’t looking to build “just another place on the Internet where you can buy a plane ticket,” nor an Airbnb airline. “We’re going to explore a broad range of ideas and partnerships that can make transportation better,” Chesky said. To analysts like Chatterjee, the Airbnb’s venture in bundled packages will be more successful than other travel websites’ in part because Airbnb has “strong emotional engagement with their customers.” The same can’t necessarily be said for the dozens of fare aggregator websites online that push travel packages.